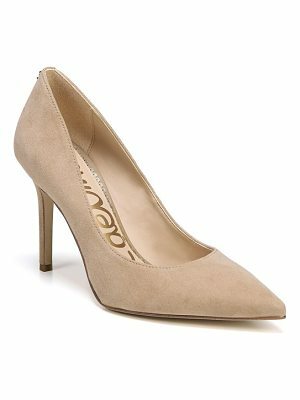 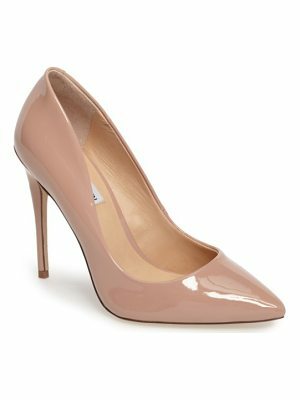 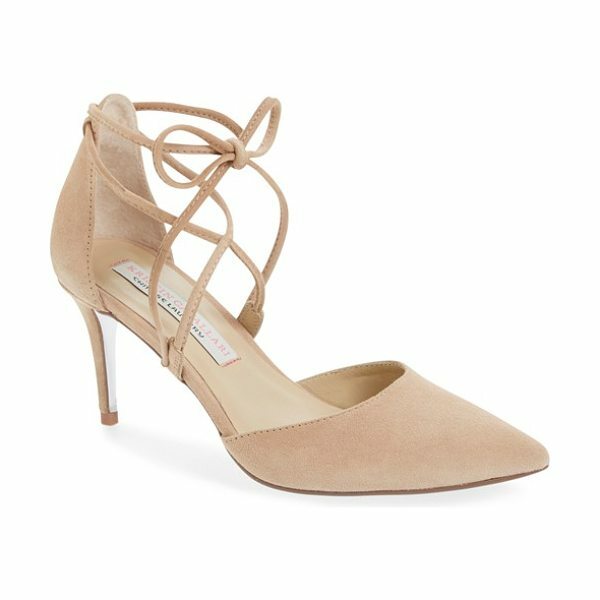 Slender ghillie laces lend on-trend style to a svelte mid-heel pump fashioned from buttery-soft suede and fitted with an elegant pointy toe. 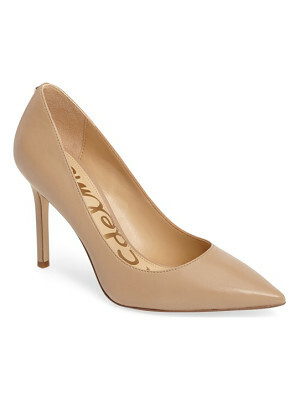 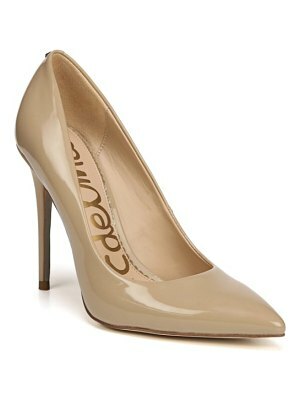 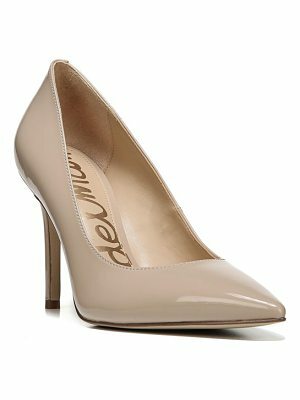 Style Name: Kristin Cavallari 'Opel' Lace-Up Pointy Toe Pump (Women). 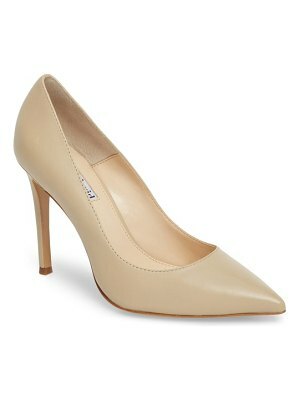 Style Number: 5137879.